Stock status is current as of 4/24/2019 10:04 PMET. 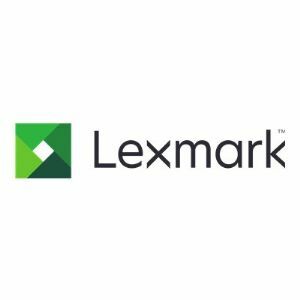 LexOnsite repair offers telephone technical support assistance through Lexmark technical support center. And if your issue cannot be resolved over the phone, you benefit from a qualified service technician to service your printer onsite in as little as four hours.